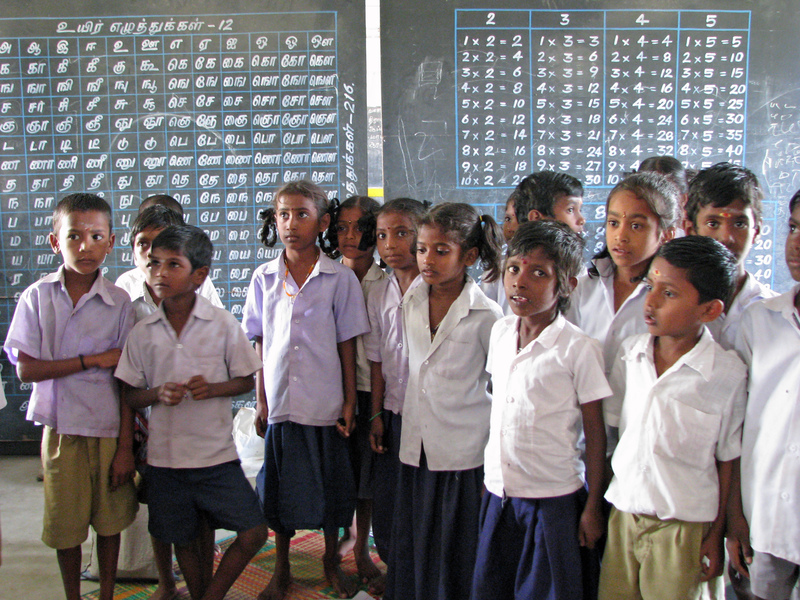 Master’s student, Martin Haus, and project manager at the Bihar Education Policy Center, Rakesh Kumar Rajak, argue that reports on education ignore the fact that students in public and private schools are vastly different. Rakesh Kumar Rajak (@mannu_rakesh) is a master’s graduate in social work from the Delhi University and is the project manager at the Bihar Education Policy Center. Martin Haus (@MartinHaus93) is a master’s student at the London School of Economics and Political Science and an advisory board member at the Bihar Education Policy Center. This article was first published on thewire.in.